The 1/1.63" (~0.45cm²) sensor itself has been redesigned and an additional layer of condensing microlenses added to offer increased sensitivity and saturation figures, resulting in an improvement in dynamic range. The user interface has also been revised, with a GF1-style clickable control wheel replacing the LX3's joystick, making it easier to change settings. 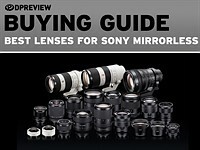 Most significantly the lens range has been extended to offer a more flexible 24-90mm equivalent range while retaining a bright F2.0-3.3 maximum aperture range (it also matches the LX3's lens brightness over the shared focal length range). 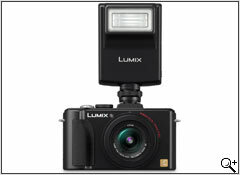 Stockholm, Sweden (July 7, 2010) – Panasonic, is proud to announce a long-awaited DMC-LX5 - a successor to the DMC-LX3, acclaimed worldwide especially by the photography enthusiasts, after two years of silence. 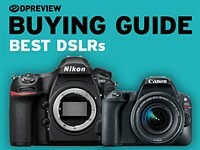 Since the birth of DMC-LX3, the new category is established in the compact camera market, which is called premium compact cameras that features high picture quality and creative descriptiveness. The new DMC-LX5 is fully re-designed in the lens, the CCD and the image processing engine together with other improvements and upgrades. 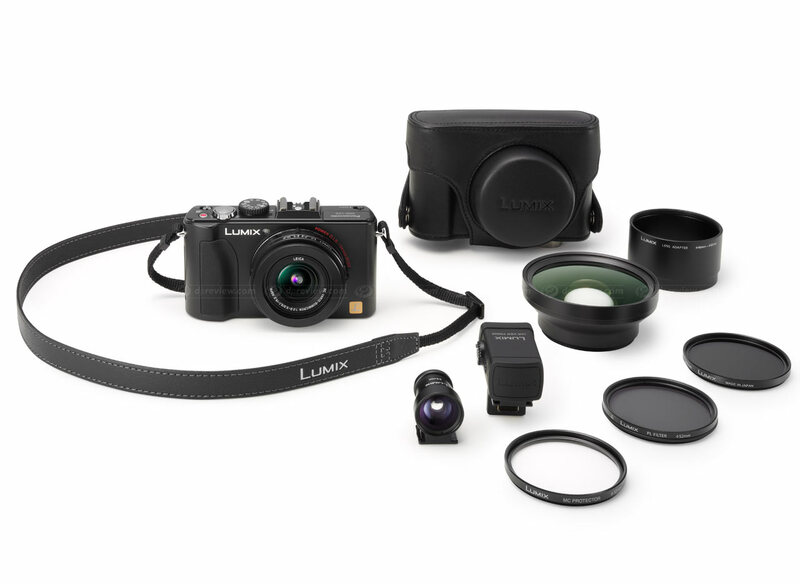 The newly developed super bright F2.0 ultra wide angle 24mm*1 LEICA DC VARIO-SUMMICRON lens minimizes distortion for stunning, true-to-life images with outstanding resolution and detail. The 24mm of wide angle offers extraordinarily large viewing space and now the optical zoom is extended to 3.8x (90mm) making the LX5 even more versatile. 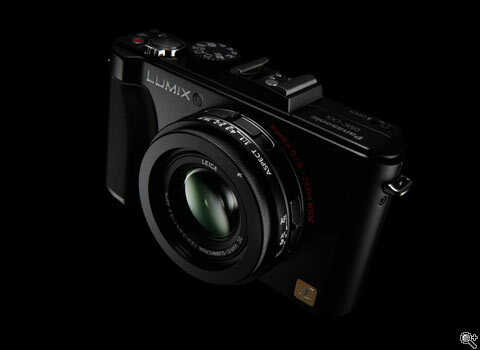 The highly acclaimed 10.1-megapixel CCD in the LX3 has been redesigned to achieve the expansion of dynamic range by increasing the sensitivity and the saturation. The Venus Engine FHD is also redesigned for advanced signal processing in both photo and movie recording. 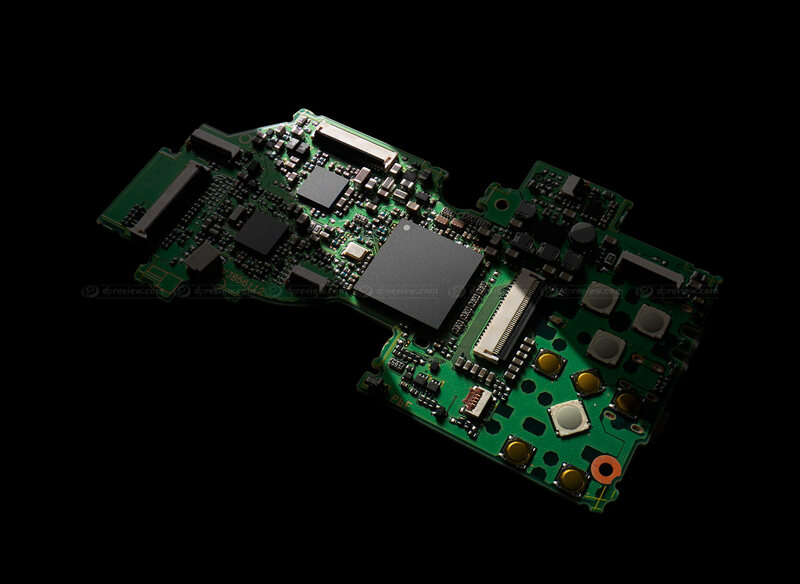 The high sensitivity made possible by the new sensor and the superior signal processing by the new imaging engine especially elevates the picture quality in low light situations. For the movie recording, the DMC-LX5 is newly compatible with long time high quality HD movie recording in AVCHD Lite in addition to the conventional motion JPEG format. A host of creative options including Creative Movie mode, My Color mode and Film mode are available for more extended expression not only in photography but also in videography. The external design is also improved to pursue high operability - the thickened grip for easier hold, the newly incorporated turn-and-push jog dial achieves various selection and setting more quickly. The hot shoe allows attachment of advanced accessories such as optional Live View Finder which helps shooting under strong daylight with high visibility. The 1:1 square format setting is added in the aspect ratio option which can be selected with the switch at the side of the lens barrel. 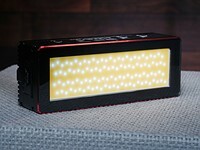 The 3.0-inch large 460,000-dot high resolution Intelligent LCD is also redesigned by adopting High CRI (Color Rendering Index) backlight LED to greatly increase the color reproduction offering remarkable visibility both in shooting and playing back images in any conditions from at dark night to under dazzling sunlight. 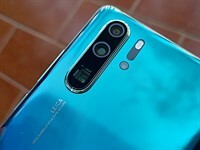 Despite the high performance and the maintained size of the camera body, the battery life is extended to shoot 400 pictures (CIPA) per a single charge. 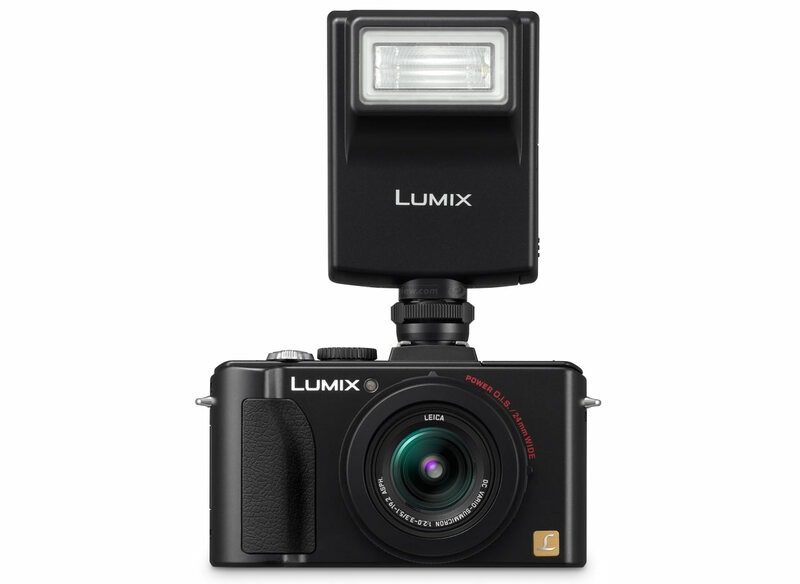 As a pocket camera of professionals and high amateurs, or an advanced camera of step-up users, the DMC-LX5 promises none-the-like picture quality and creativity backed up by crystallization of Panasonic’s state-of-the-art optical and digital technologies. 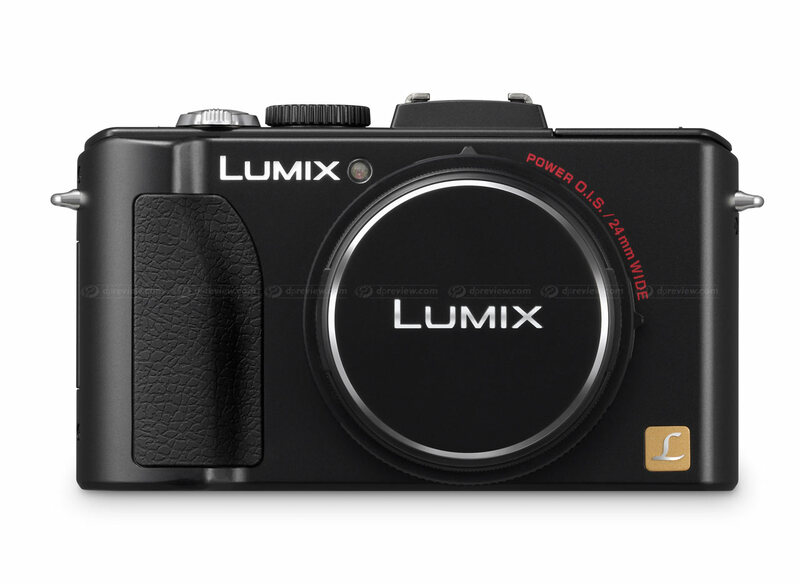 Leading the expressive possibility of compact cameras to even higher dimension, the DMC-LX5 starts its history that will surely be passed into legend. 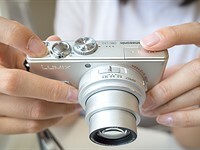 The DMC-LX5 is equipped with newly developed F2.0 24mm ultra-wide-angle LEICA DC VARIO-SUMMICRON lens with even higher resolution. 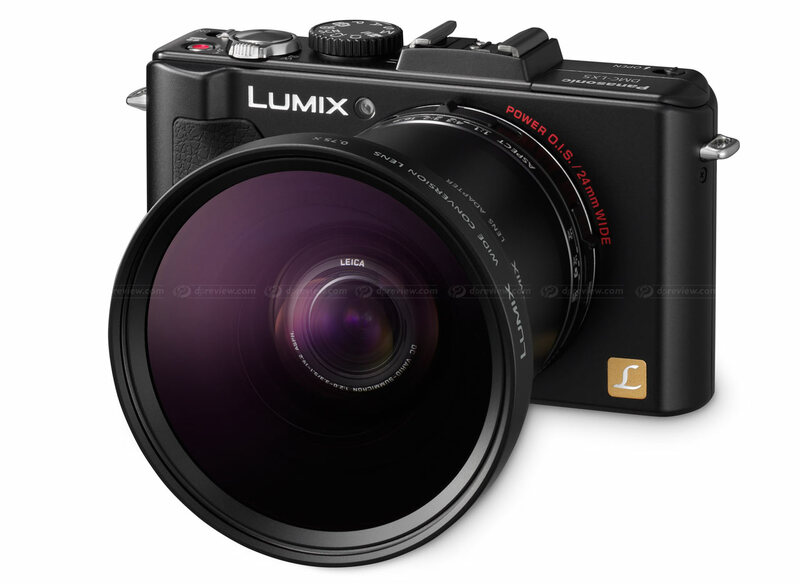 The super bright, high quality lens is redesigned for extension of the optical zoom from LX3’s 2.5x(60mm) to 3.8x(90mm) to be even more versatile for snapshots including portraits. 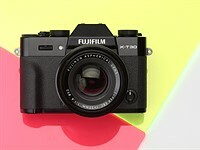 The F2.0 lens is about twice as bright as the F2.8 lens, itself generally considered a bright lens. The result is higher shutter speed can be used to capture stunningly clear, sharp, blur-free images in lower lighting situation. 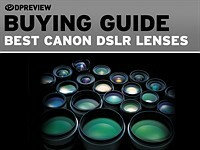 This advanced lens also makes it easy to produce beautiful photos with pleasing soft-focused background thanks to the shallow depth of field provided by the extra light. Also, the 24mm ultra-wide-angle lens - rare on a compact camera - gives photographers a wider range of composition possibilities. The super-high-quality LEICA DC VARIO- SUMMICRON lens minimizes distortion at the wide end, so users can get stunning, true-to-life images with outstanding resolution and detail. 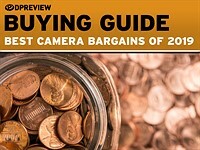 The LX5 captures approx. 213% larger viewing space compared to that normal 35mm camera does, and even approx. 136% larger compared to that 28mm wide-angle lens can do. The lens unit consists of 10 elements in 9 groups with 3 aspherical lenses with 5 aspherical surfaces. Minimal distortion, high resolution, minimum artifacts such as chromatic aberrations, ghosting and flaring are the proof of uncompromising imaging made possible by F2.0 24mm ultra wide angle LEICA DC VARIO-SUMMICRON lens. Thanks to the newly incorporated Intelligent Resolution technology, the Intelligent Zoom is available with the LX5 which extends the zoom ratio by approx. 1.3x maintaining the picture quality even combining a digital zoom. This means the 3.8x optical can virtually extend to 5x equivalent. 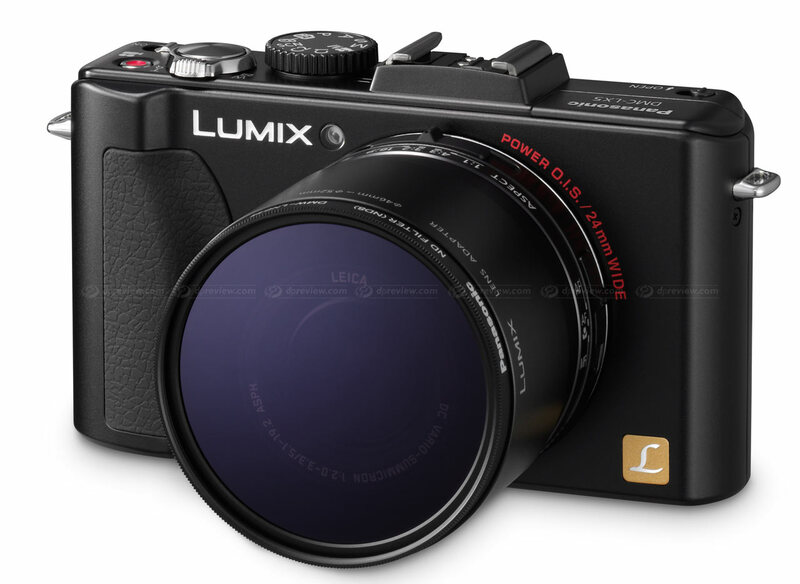 Furthermore, the Extra Optical Zoom function that extends zoom power to 6.7x (at 3-megapixel resolution) by using the center part of the large CCD to bring subjects even closer. 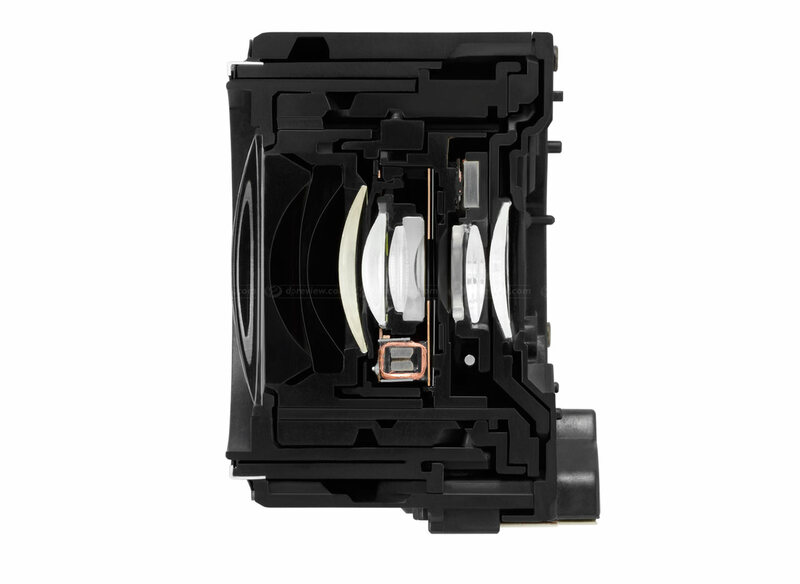 In addition, the iris diaphragm allows the users to adjust aperture at fine steps manually. 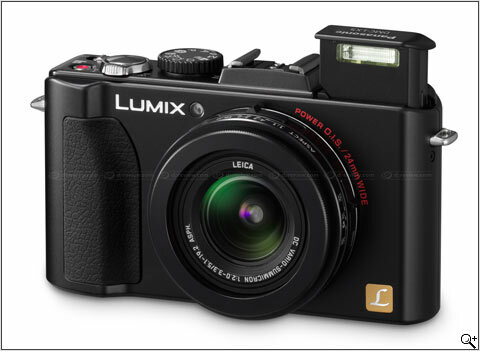 The predecessor DMC-LX3 played a big role to cease the pixel count war by adopting 1/1.63-inch CCD for 10.1-megapixel recording to realize the unprecedented picture quality with a compact digital camera and even to establish a new premium compact camera category in the market. The CCD in the LX3 which was highly acclaimed from the specialists worldwide is redesigned to achieve the further expansion of dynamic range by increasing the sensitivity by approx. 31% and the saturation by approx. 38%*2. It is made possible by the improvement of on-tip-lens design with larger light concentration and VCCD expansion while deepening the photo diode to manage richer signal more effectively. 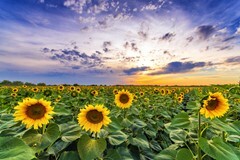 The result is a high resolution, noise-less pictures even in high sensitivity recording and richly reproduced gradation in highly contrasted situations with the exquisitely wide dynamic range. 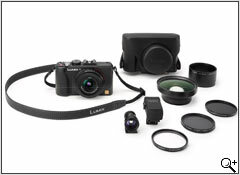 Taking advantage of the high sensitivity CCD and the brightness of the lens, minimum illumination of DMC-LX5 is as low as 3 lux in movie recording. 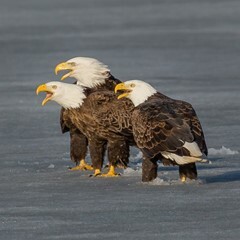 Normally, to produce an image of 3:2 or 16:9 aspect ratio, 4:3 picture will be cropped, so the picture does not have the maximum advantage of these extraordinary recording aspect. However, the CCD in DMC-LX5 can reproduce images shot with the lens set from 24mm to 90mm in any of three aspect ratios; 4:3, 3:2 or 16:9, so you can always capture dynamic, richly expressive shots with a wide perspective. The Multi Aspect mode allows the camera to take an image in all three aspect ratios simultaneously for photographer to choose the one that best takes the advantage of the scene after shooting. For the image processing LSI, newly developed Venus Engine FHD is equipped with the DMC-LX5 featuring even higher-speed, higher-performance while compiling the Intelligent Resolution technology. It enables the recording of beautiful photo and high-definition movie with higher quality signal processing. The triple CPUs in this imaging engine dramatically speed up processing while achieving exceptional noise reduction performance. The Venus Engine FHD's excellent energy efficiency supports long-time AVCHD Lite movie recording, and allows the output of both images and sounds via HDMI. At the same time, the multi-task image-processing engine Venus Engine FHD supports a super-fast response time. The shutter release time lag is as short as approx. 0.007 second and the camera's quick response makes it easier to capture sudden, spur-of-the-moment photo opportunities together with the Sonic Speed AF (Auto Focus) that gains approx. 40% higher speed*3 and the quick startup time. With the Intelligent Resolution technology, 3 areas — outlines, detailed texture areas and soft gradation areas are automatically detected. The outline parts are enhanced effectively to give edges more clearness while giving a moderate accentuation to the texture areas to look more finely detailed. To the soft gradation part, superior noise reduction system of the Venus Engine FHD is applied to make it smoother. Apart from the uniform enhancement of sharpness, the innovative technology Intelligent Resolution precisely performs signal processing pixel by pixel in the most effective way for it. As a result, images are naturally clear and crisp in both photo and movie recording. The Intelligent Resolution technology also realizes the Intelligent Zoom, which virtually extends the optical zoom ratio to its approx. 1.3x equivalent maintaining the picture quality even combining the digital zoom. 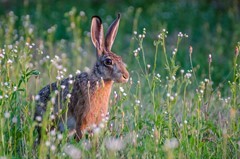 Details of an image in high sensitivity recording tend to be lost in the noise reduction process; however, the Intelligent Resolution works to keep them. 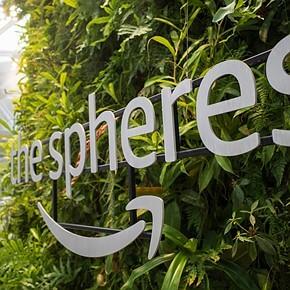 Despite the high performance, the Venus Engine FHD is superior in efficiency to extend the battery life of DMC-LX5 to 400 pictures (CIPA) per a single charge. 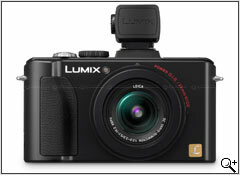 In addition to Motion JPEG images, the DMC-LX5 can record high-definition motion picture in AVCHD Lite. 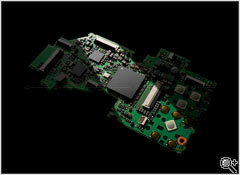 It features almost doubling the recording time in HD quality compared with the conventional Motion JPEG format. The picture quality is greatly enhanced thanks to the newly added Intelligent Resolution technology. The LX5 also features Dolby Digital Creator to record high quality audio. 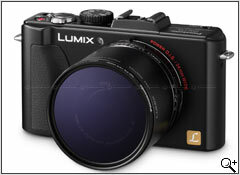 In movie recording, the DMC-LX5 goes further than simply recording HD movies. 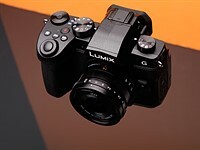 Apart from the movie recording capability of conventional digital compact cameras, the DMC-LX5 also features a Creative Movie mode, which lets the user set the shutter speed and aperture manually to make even more impressive movies. Changing the shutter speed brings special effects to movies, which is especially suitable for shooting fast-moving subject. 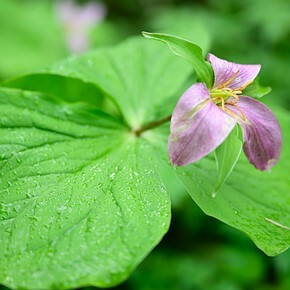 The ability to control the aperture is convenient when there are several subjects at different distances and it is desired to have each of them stand out. My Color mode, which will be detailed later, is also available in movie recording. The optical zoom is available in movie recording, too. With the newly added Video Divide function, users can divide the video into two sections to shorten or delete the unwanted part on the spot in the camera. You can cut out a clear still image from a movie in the camera thanks to the Intelligent Resolution technology. A Wind Cut function is also available to block out most of the noise from background wind. 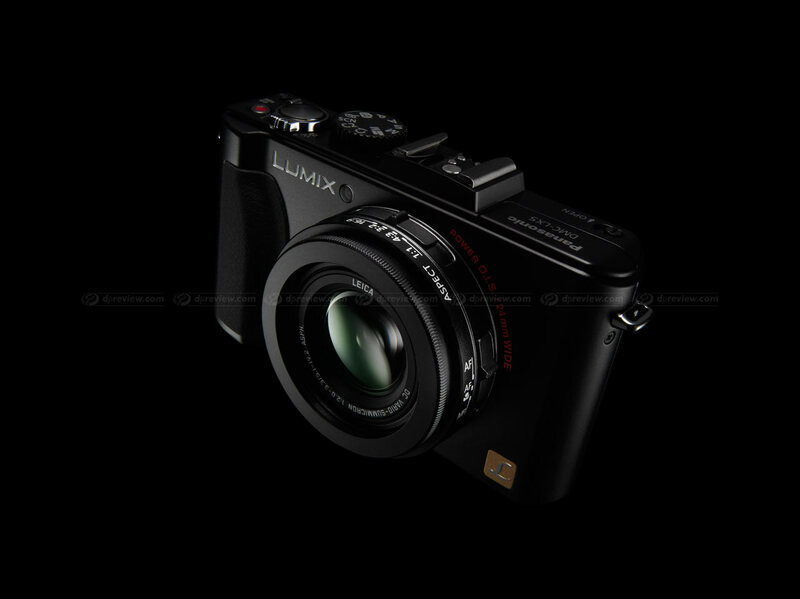 The minimum illumination is as low as 3 lux thanks to the F2.0 super bright LEICA DC VARIO-SUMMICRON lens and the high sensitivity CCD. The popular iA (Intelligent Auto) is also available in movie recording. The POWER O.I.S. (Optical Image Stabilizer), Face Detection, and Intelligent Scene Selector also support shooting beautiful movie with ease. The Intelligent Scene Selector automatically switches between Normal, Portrait, Macro, Scenery, and Low Light modes according to the situation to optimize visual quality. The Intelligent Exposure that also optimizes the exposure to prevent over/under exposure part from occurring. Still or motion images recorded in AVCHD Lite on SD Memory Cards are easy to view on a Panasonic VIERA TV. Simply insert the card into the VIERA Image Viewer (SD Memory Card slot) on VIERA TV or DIGA Blu-ray Disc Player to playback your contents. Alternatively, you can use an optional mini HDMI cable to output the still and motion images you took from the LX5 directly to the TV for VIERA Link. You can take maximum advantage of LUMIX camera's playback functions including the slideshow in which both still and motion images are integrated in the timeline, category playback according to the scene mode you used or calendar display and so on. All control is possible using only the TV's remote control. In addition, with the included software PHOTOfunSTUDIO 5.0 HD Edition, it is easy to view and edit your recorded contents. 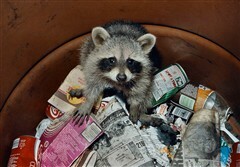 You may also choose to upload your videos to YouTube or burn them to a DVD disc for archiving. Continuous recording exceeding 2GB is not possible when recording motion JPEG. Remaining time for continuous recording is displayed on the screen. Use a card with SD Speed Class*4 with "Class 4" or higher when recording motion pictures in [AVCHD Lite]. Also, use a card with SD Speed Class with "Class 6" or higher when recording motion pictures in [MOTION JPEG]. Studying the feedback from the users of the predecessor DMC-LX3, the DMC-LX5 has been also redesigned externally to pursue its operability. Its size is almost the same but the new gently formed grip provides easier handling even in active shooting style. The hot shoe is newly added for attachment of the optional Live View Finder (DMW-LVF1), users can also choose the External Optical Viewfinder (DMW-VF1) according to their shooting style. The newly adopted jog dial enhances the operability for quick setting change and the dedicated playback button lets the user play back the images and return to the shooting menu in split seconds. 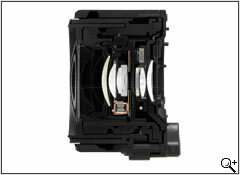 The aspect can be changed directly with the aspect switch on the lens barrel among 4:3, 3:2, 16:9 and the new 1:1. In addition to the Film mode in which user can select the texture of the photo as you choose a film, My Color mode is newly added to DMC-LX5. My Color mode is a special option that gives free reign to the user's creativity. User can select the color out of 12 options including Expressive, Retro, Pure, Elegant, Monochrome, Dynamic Art, Silhouette, Pin Hole, Film Grain, High Dynamic, Dynamic B&W and Custom (the parameter of color / brightness / saturation adjustable). 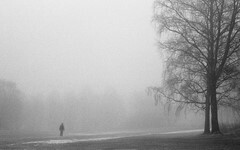 This makes it easier and more fun to create interesting, expressive images. 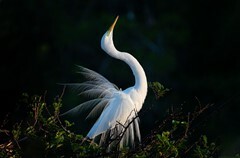 The user can adjust the settings that best suit the shooting conditions and his or her expressive intent, for greater photographic control. It is available also in movie recording giving the user a wider range of expressive possibilities to explore together with the Creative Movie mode. 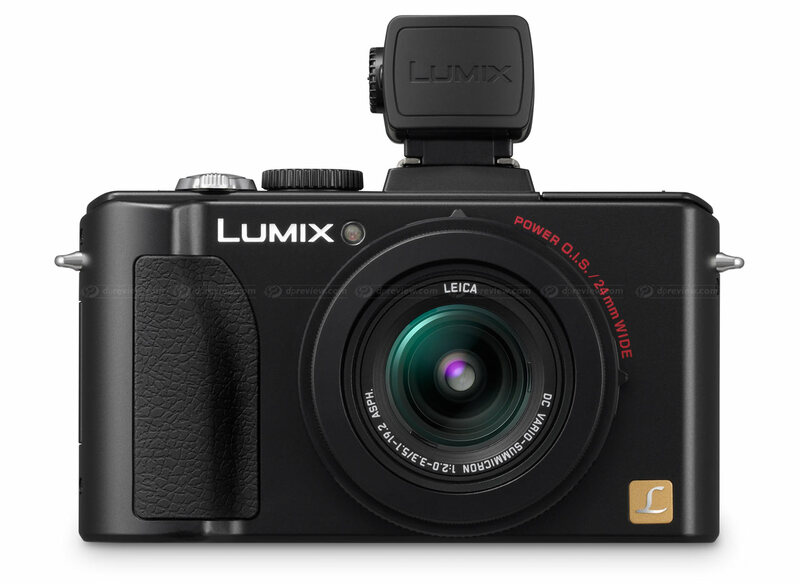 The DMC-LX5 is equipped with a 3.0-inch, 460,000-dot Intelligent LCD with super high resolution and a wide viewing angle. The screen brightness automatically adjusts in 11 steps as the surrounding brightness level changes, ensuring easy visibility at all times. The big screen reflects fine details, making it easy to check the focus before shooting. It also serves as a small photo and video viewer, allowing the user and friends to enjoy viewing the still and motion images together. Plus, reflection is suppressed with the AR coating. Plus, adopting the High CRI (Color Rendering Index) LED backlight realizes vivid, impressive color reproduction true to the memory color that your eyes remember. The ISO value can be set in 1/3 EV increments for finer control. The maximum setting is ISO 12800*5 enabling shooting in extremely dark places. The new Step Zoom option, zoom range can be set to 24mm, 28mm, 35mm, 70mm or 90mm via the easy menu as you change the fixed focal length lens with D-SLR. Max.800mm is available if combining the Intelligent Zoom and digital zoom. 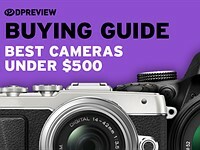 The DMC-LX5 has advanced functions that will satisfy experienced photographers, yet is easy enough for beginners to use comfortably if iA(intelligent Auto)mode is used. POWER O.I.S. (Optical Image Stabilizer), Face Recognition, AF Tracking, Intelligent ISO Control, Intelligent Scene Selector, Intelligent Exposure are available in photo recording and POWER O.I.S. Face Detection, Intelligent Scene Selector and Intelligent Exposure in movie recording. Once you enter the iA mode, these functions happen automatically, so you can shoot without the bother of adjusting settings every time conditions change. You can enjoy easy, trouble-free shooting in any situation and get the satisfaction that comes with capturing clear, beautiful images. 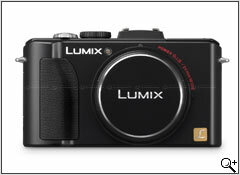 The DMC-LX5 offers a wide variety of options to choose from to match every shooting situation and shooting style. Newly equipped hot shoe allows the attachment of optional tilt-shift Live View Finder of 1.04x (0.52x) magnification, 202,000-dot, 100% field of view, which ensures comfortable monitoring even under the strong daylight. The exciting, multi-functional software PHOTOfunSTUDIO 5.0 comes bundled with DMC-FT10. With quick start-up and fast read-in of images, the PHOTOfunSTUDIO 5.0 makes it possible to sort and organize photos not only of those newly taken but also of those stored in your PC. The Face Recognition function that recognizes the faces in the picture automatically sorts the photos by the registered faces without picking out each photo one by one when you only want pictures of a specific person. 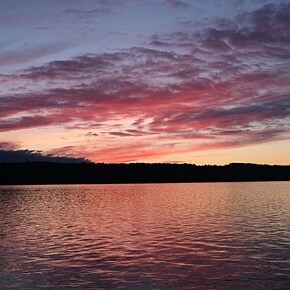 You can also enjoy slideshows with a variety of effects and use your iTunes music library as background music. Motion pictures can be uploaded directly to YouTube using the built-in YouTube uploader even in HD (High Definition) quality. The new PHOTOfunSTUDIO 5.0 also lets you create a 360-degree rotation panorama file in MOV. Experience and feel the outstanding benefit of the PHOTOfunSTUDIO 5.0. It will surely allow you to view, edit and archive your captured photos and motion pictures with greater ease and fun. 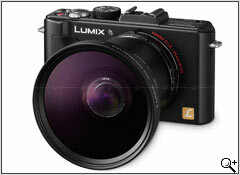 *2 Panasonic in-house comparison with DMC-LX3. *3 In comparison with DMC-LX3, using 1-area AF, at wide/tele-end. *4SD Speed Class is the speed standard regarding continuous writing.